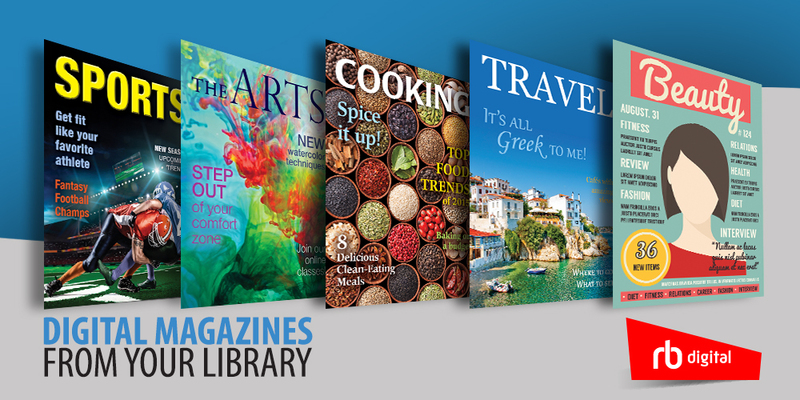 Get started reading free eBooks and eAudiobooks with OverDrive! Use your library card to borrow eBooks and eAudiobooks through our Overdrive collection and enjoy them on mobile device or computer! 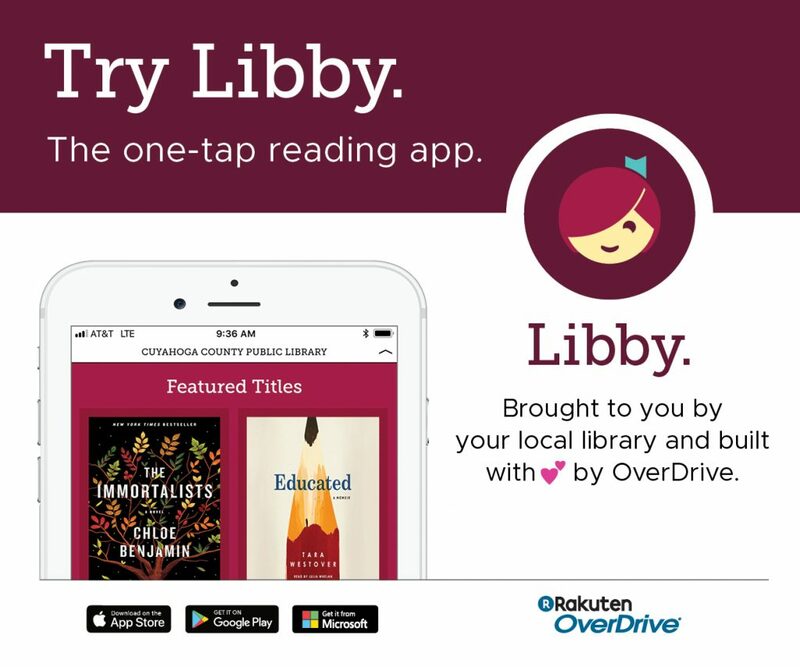 Try OverDrive’s new app Libby, the easiest way to get started with digital books and audiobooks. Choose a loan period of 7, 14, or 21 days and never worry about late fees, since titles are returned automatically. Compatible devices include iPad/iPhone/iPod Touch, Nook, Kindle, Android phone/tablet and more. This class will introduce you to OverDrive, help you create an account, and get you started reading or listening. Please bring your device (phone, tablet, or laptop) and library card! Can’t make either of these classes, but still want to learn more? Check out these resource guides for the OverDrive app and Libby app, or schedule an appointment with the Reference Librarian!